Ever wanted to travel back in time? 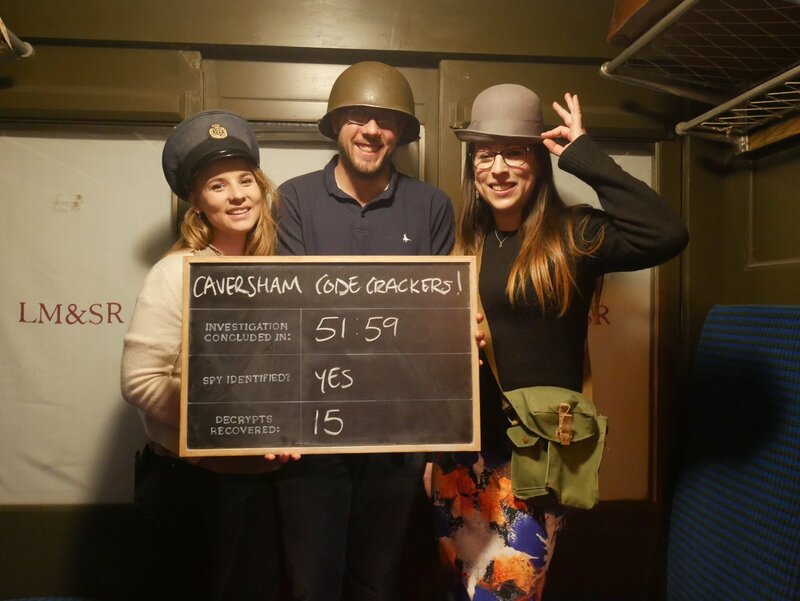 TimeTrap Escape Rooms sends you back in time to the most important points in history. Complete your quest and become the hero. 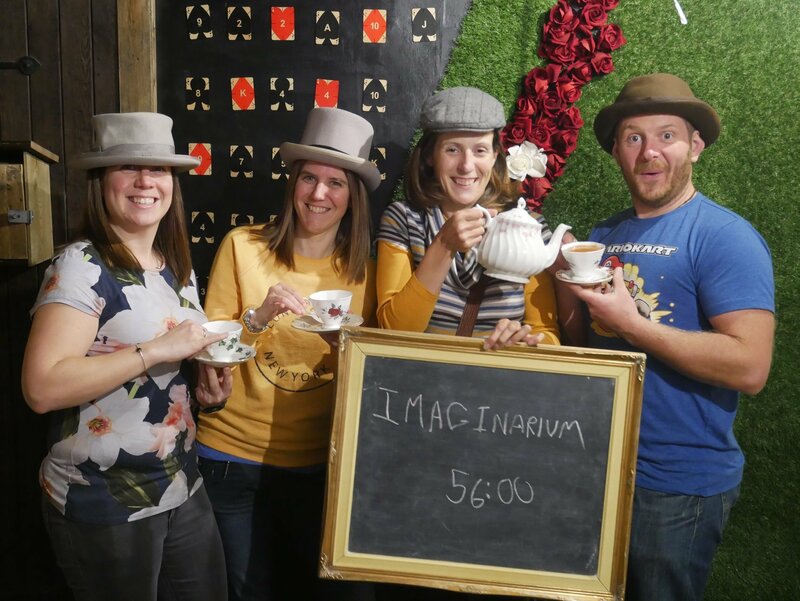 Interested in what’s involved in running an escape room? Want to read about where we get our inspiration from? Have a read of our blog here. 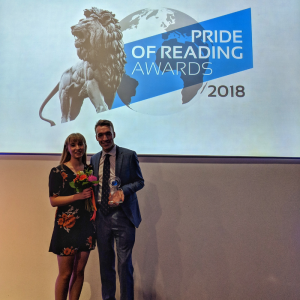 We were delighted to have been recognised with The Pride of Reading award for the Small Business in Action category. Reading’s first versus game is now open. After nine months of building, our most ambitious and immersive experience opened on 17th October. 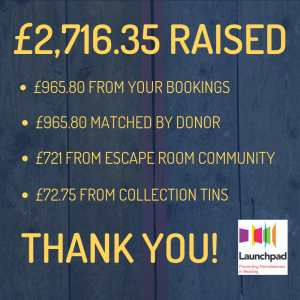 Our pop-up room with a socially conscious meaning raised £2,716 for Reading homelessness prevention charity, Launchpad. Keep an eye out for announcements of new experiences. Sign up to our mailing list to be the first to hear. 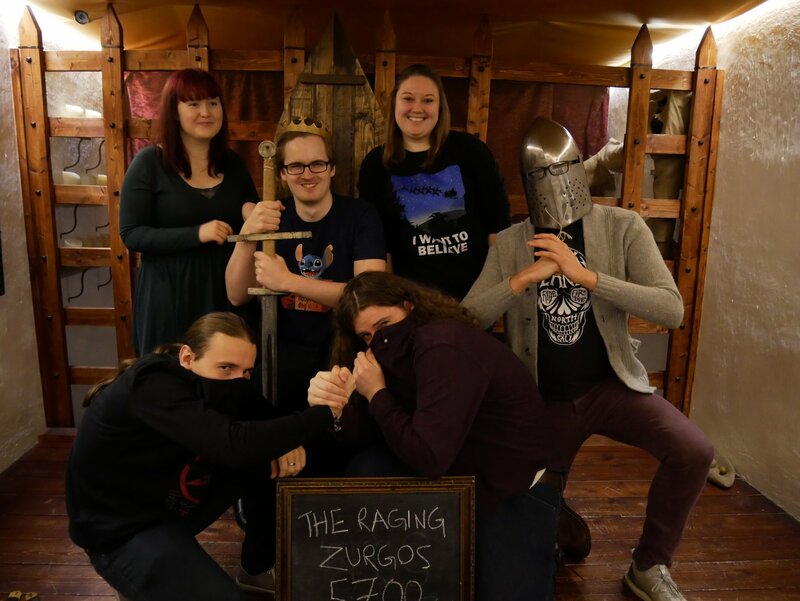 "A game that is very different from your average experience...It’s in the details that you see the true artistry on offer"
"TimeTrap is fun, endearing and an exciting addition to our choice of things to do in Reading." "The most extraordinary, immersive experience...I feel as though the clock has been turned back." "I urge you to go along and give it a go if you're looking for something to get up to in Reading." "A game where players find clues and solve puzzles." 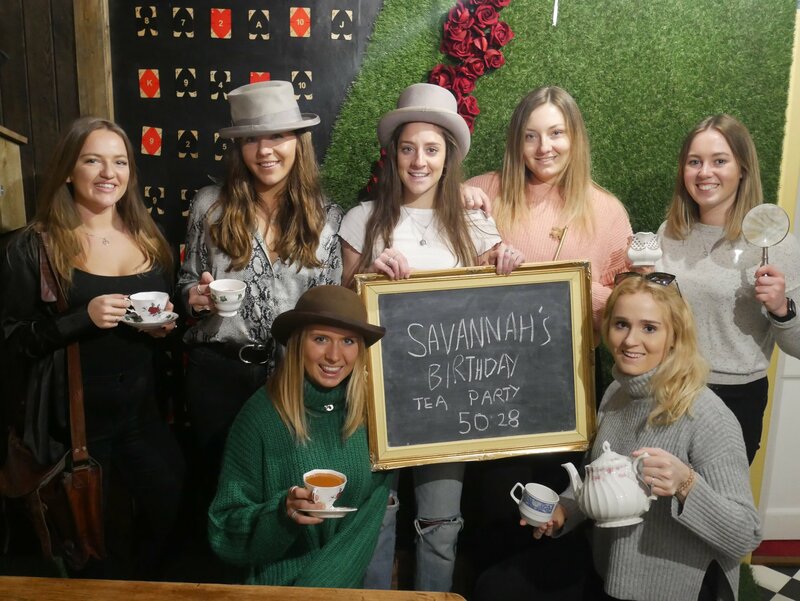 TimeTrap Escape Rooms is located on the 1st, 2nd and 3rd floors of 11 Friar Street, above Coral Bookmakers and opposite Walkabout Bar, accessed via Wiston Terrace. Being in such a great location means that we are surrounded by brilliant bars, restaurants and shopping, as well as being close to key transport links. Can’t find the answer to your question or query in our FAQ? Send us an email or fill out this handy form. 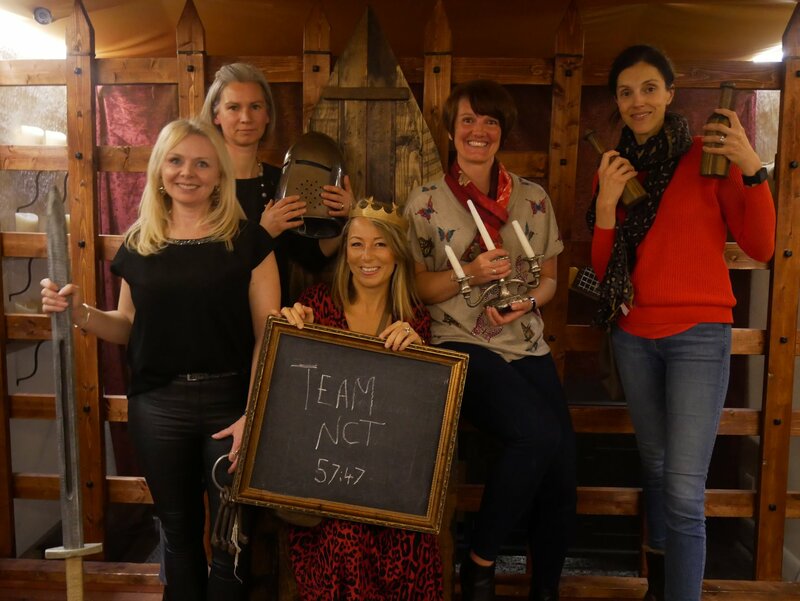 Interested in TimeTrap news such as new room openings and special offers? Sign up to our mailing list below.